We’re located in the heart of Linglestown – one block west of the Linglestown Fire House, at St. Thomas Commons. All of us at Sharon’s Pet Grooming are pet owners and/or animal lovers. 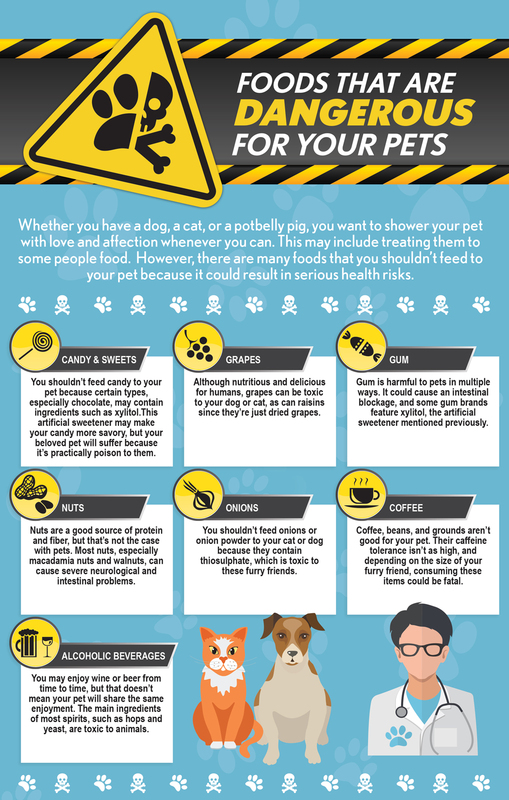 The care and well being and safety of your pet is our number one priority. Turning him or her into a well-groomed dog or cat is our next priority. We hope your visit with us is enjoyable. We look forward to meeting you and your pets. What is a Neighborhood Favorite? Neighborhood Favorites is an annual awards program that gives neighbors a way to recognize the most-loved businesses in their local communities. Only 1% of all businesses win this award—and Sharon’s Pet Grooming was one of them! 2,671 Nextdoor Members near you votes for their favorite businesses in over 30 categories. 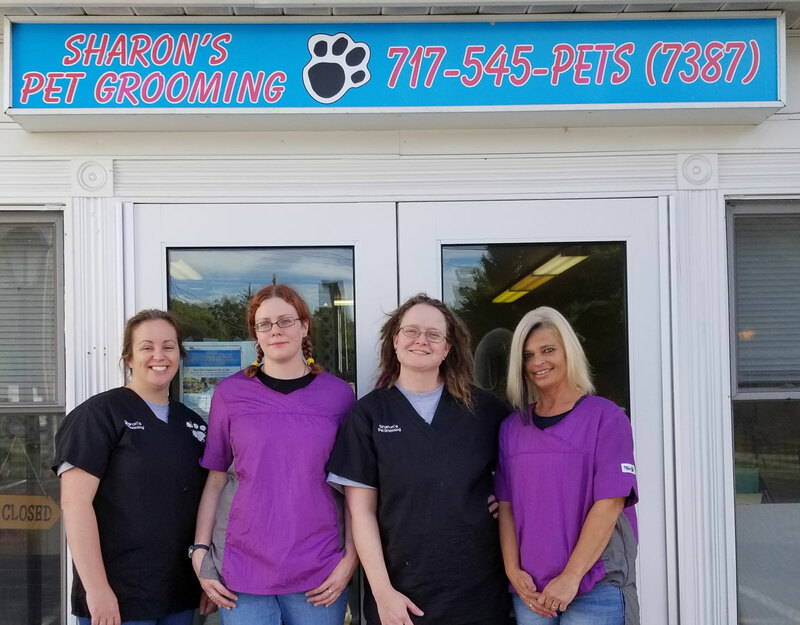 Sharon’s Pet Grooming won for favorite Dog Groomer in several Nextdoor neighborhoods in Harrisburg, PA, including Linglestown.